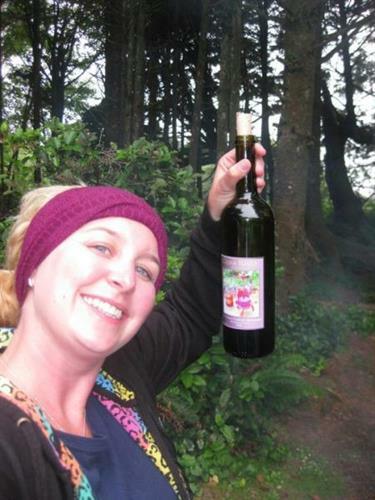 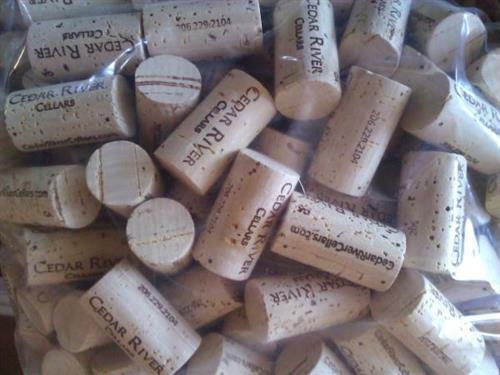 Cedar River Cellars is a small but growing, award winning winery. 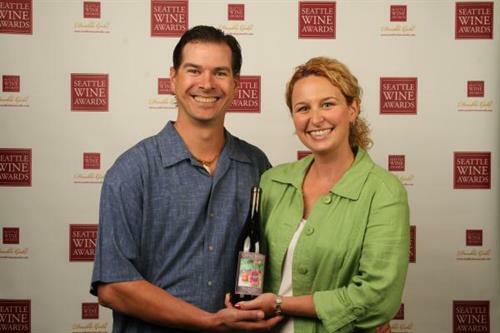 Started on the foundation of over 20 years experience with fermentation and food processing by the winemaker. 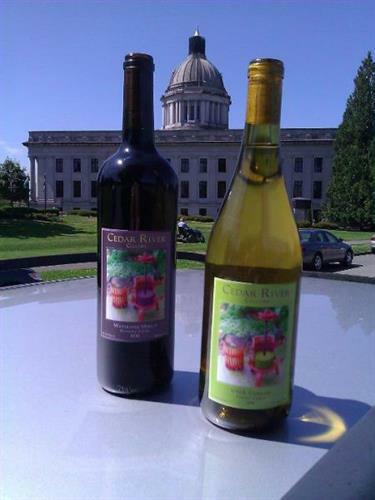 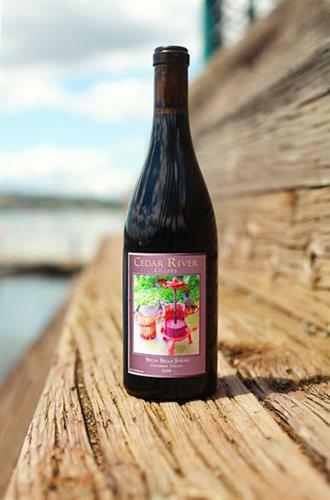 Cedar River's mission is to produce high quality, hand crafted, sensorially pleasing wines from Washington State vinifera. 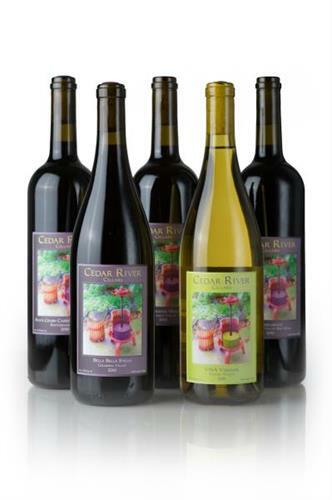 Using quality winemaking techniques and good manufacturing practices, our wines will mature and naturally settle, thus reducing the need of excessive clarifying additives or filtering.